Content Marketing: What value does it hold for your business? 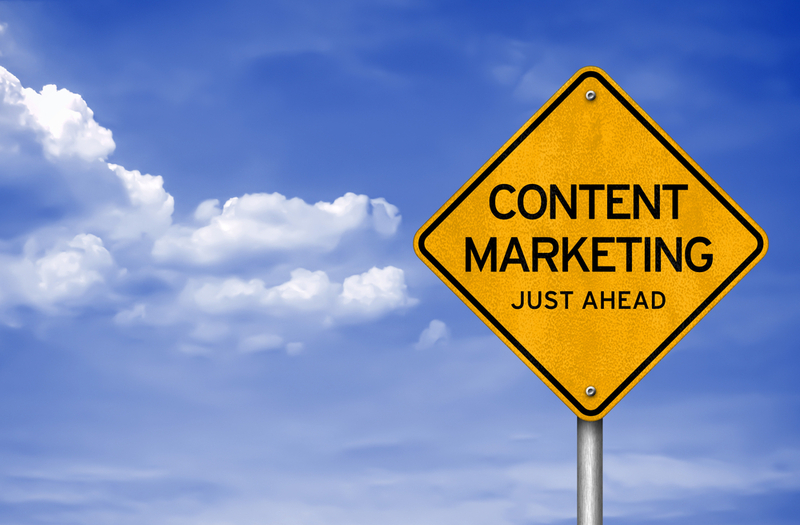 Many businesses are unsure of the benefits of Content Marketing and the value it holds. Some are reluctant to invest in such strategies as they are unsure of the benefits – here’s why Content Marketing could be beneficial to your business. Content marketing is a powerful marketing strategy for attracting new business, building your company’s reputation and leading to more sales. Unlike other marketing tools such as paid ad’s, you see an instant advert and results – where with Content Marketing, it’s more about the strategy behind it – who’s seeing your story, what is the share potential and also how much time has been spent creating and distributing content to the right audiences. Some business owners are reluctant to invest very little or sometimes anything at all unless they are certain a particular strategy will work. Those willing to invest are then unsure on what they need or what is an appropriate amount to spend and therefore sometimes don’t move any further forward. So, why should you be investing in Content Marketing? It’s all about making it relative. It’s important to identify the terms in which any campaign will ‘pay for itself’. What is your return on investment? It’s difficult for this to be specific – it does sometimes take a bit of guess work. By publishing content in various ways across various channels, you will immediately create a higher level of exposure to your brand. You will receive respect from your readers by publishing; this can lead to higher levels of engagement and conversions. It’s not something than can be measured analytically, but you must consider this. If your content is published effectively (through your own and other distribution channels) you will notice increased traffic. By ensuring the SEO is top notch, you’ll see more visitors through inbound links to your site, social media channels & email campaigns. Customers LOVE content. They like to see that you’re busy; it reinforces their own reasons for using you! They’re much more likely to stay on your site longer and come back again – this will improve retention rates and conversion of new customers. Your content doesn’t have to just be targeted at your existing audience – mix it up a bit! Within the body of your content, you can provide call to action opportunities to create new conversions. There are plenty of success factors associated with Content Marketing. The tricky thing for a lot of businesses is that without the right guidance and advice, they are unsure as to what level is correct for them. SMPR provide Content Marketing Solutions for businesses that are tailored to ensure the best return on investment. As a specialist PR Firm in Construction, Facilities Management and Energy Sectors, SMPR has the knowledge on how to target new and existing audiences enabling us to shout about you and your business. If you’re proud of what you do and feel as though there are still many out there who could benefit from using your services, SMPR can help spread the word. With our bespoke ‘Winter Ready’ package, prices start from just £1995 + VAT covering 3 months of PR & Marketing tailored to your Construction, FM or Energy firm. Let us do the work for you and help you to achieve the recognition you and your business deserves.